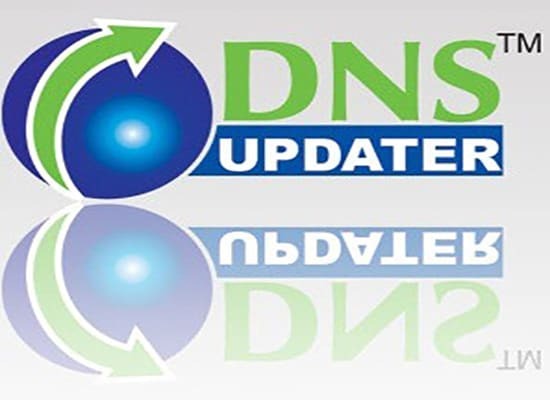 In This gigs, I will change your nameservers for up to 3 domains only 5 usd. Why You need this Gig ? - When ever you change your webhosting provider, a nameserver change is necessary. - If you want to use cloudflare , nameserver change is necessary. - If you want to use any 3rd party Nameserver provider, nameserver change is necessary. if you need transfer your domain another register just add extra gigs. If you need more information then contact with me.